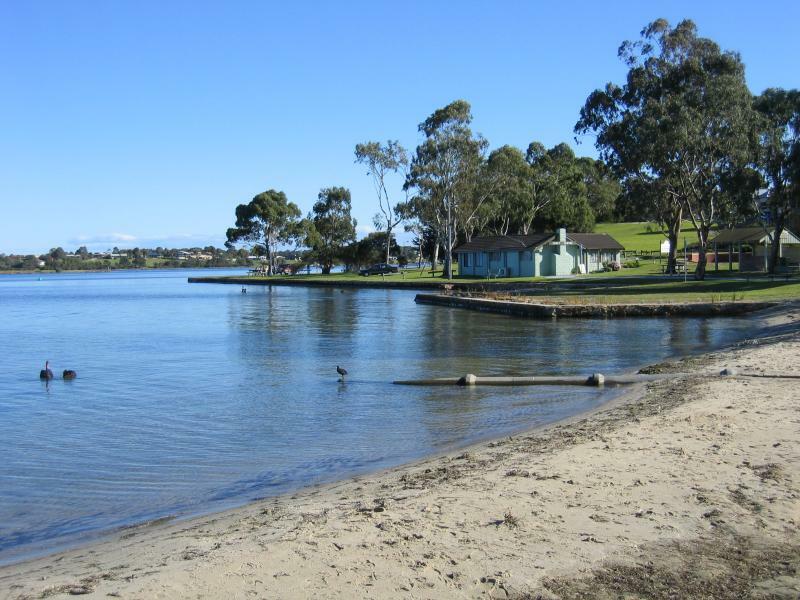 Raymond Island is a small island in the Gippsland Lakes, across from the town of Paynesville. Straight to the point, it's full of Koalas. And, they're easy to see, in broad daylight. 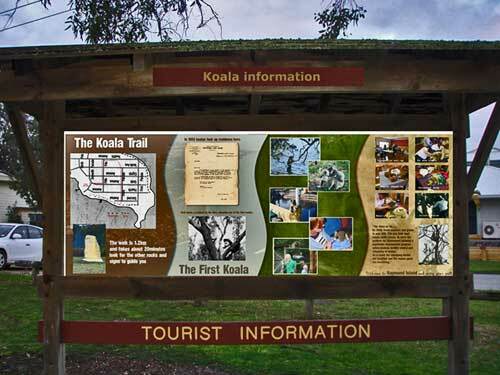 If you've never seen Koalas in their natural habitat, then this little road trip is for you. 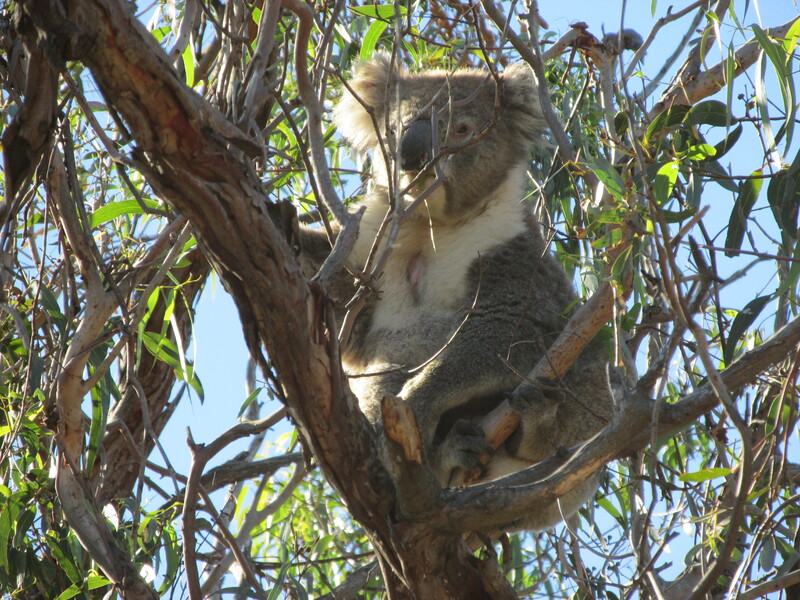 Koalas were first introduced to Raymond Island in 1953, by a man named Fred Jones. His grandchildren still live on the Island. The Raymond Island Ferry provides the only link between the island and the mainland, but also acts as an effective barrier to faster development of the island community. Travel is free. A ferry has run between Paynesville and Raymond Island since 1889, and has been an integral and sometimes controversial feature of life on Raymond Island. Some continue to call for the ferry to be replaced by a bridge, others believe the ferry is an integral part of life on the island. It takes about 1 hour to travel to Paynesville from Lakes Entrance. Finding the Ferry to Raymond Island is easy. Just head to the centre of Paynesville and you'll have no issues. 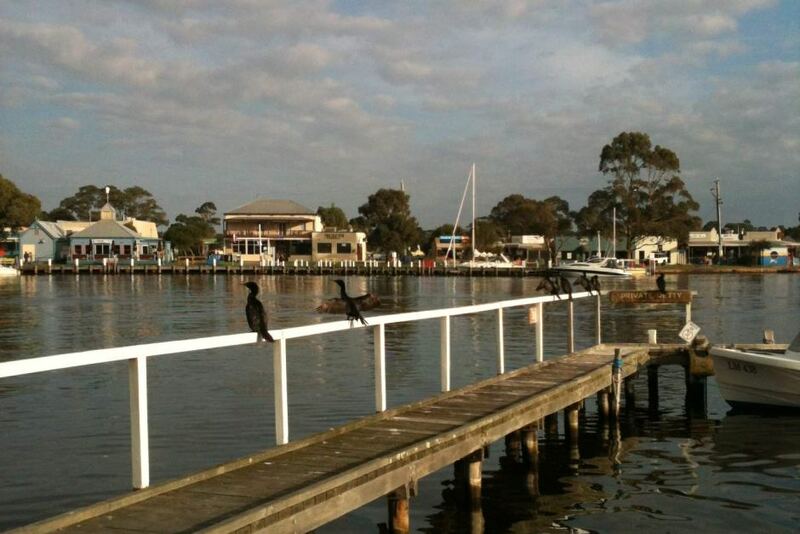 Take a picnic lunch, or have lunch in Paynesville at one of the many cafes and restaurants.